An innovative day aimed at helping childcare practitioners boost young people’s wellbeing has been held at Wrexham Glyndwr University. The conference was the fifth annual event to be put on by the university and The Consortium for Therapeutic Communities – but in an inventive twist, this year’s event mixed both performance and discussion to examine ways that professionals working with young people can support them through creativity. Aimed at teachers, carers and support workers who work with young people – particularly those with emotional, social and additional learning needs – the event included three performances alongside groups designed to facilitate reflection among attendees. Among the performances was Whistle, a piece in which writer and performer Martin Figura discussed his mother’s death at the hand of his father when he was nine years old, and Clap Happy – a rhythmic adventure which involved the audience producing a sea of colour, sound and energy. The other performance was from Your Life Your Story, a charity which gives care experienced adults and care givers a voice. Among those who spoke was David Jackson, who has written a hard-hitting book about his experiences of the care system and who now works with Your Life Your Story helping develop the charity. 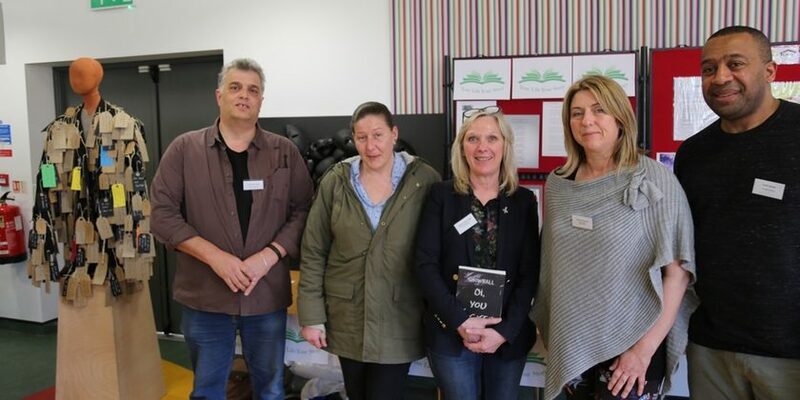 Students from Wrexham Glyndwr University’s Foundation and BA (Hons) Therapeutic Child Care courses also took part in the day, and were able to meet and connect with industry professionals. Programme leader of the FdA/BA in Therapeutic Child Care, Dr Vivienne Dacre, said: “This year’s conference saw some spellbinding performances, which in turn sparked some fascinating discussions. “Allowing people the chance to speak through creative methods can give them the voice they need – and this year’s conference helped to show some of the ways our industry can help. 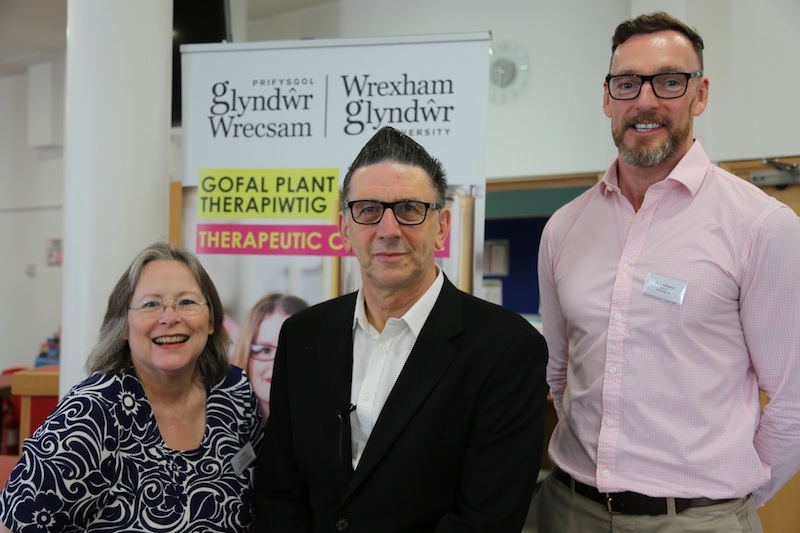 Kevin Gallagher, managing director of Amberleigh Care, who supported the event, and Director of TCTC added; “TCTC really values our working partnership with Wrexham Glyndwr University and how this enables us to offer this annual event. To find out more about the work of the charity TCTC please visit the therapeutic communities website and to more about Tour Life Your story can be found here.